Yassa is a spicy marinated dish prepared with poultry or fish. Originally Senegambian, yassa has become popular throughout West Africa. 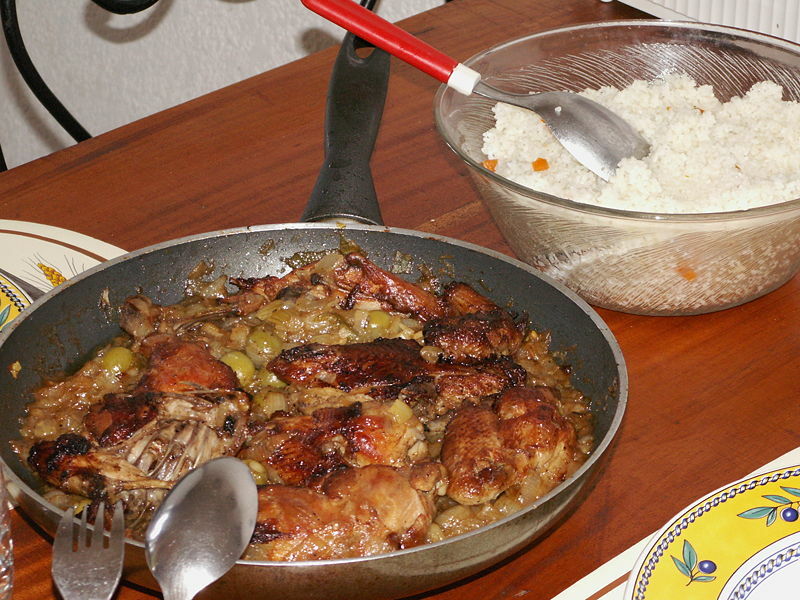 Chicken Yassa, prepared with onions and lemon (known as yassa au poulet), is a speciality from the Casamance region south of Dakar, and is one of the most popular recipes in West Africa.